Fear of needles prevents many people from having Acupuncture. Acupuncture is not a painful procedure. Acupuncture needles are a special style of needle. In comparison, they are as fine, as single strand of hair. On average, 15 acupuncture needles could fit into the top of a doctors needle. Generally, 8-15 acupuncture points are used in a typical session. The points are left in place for 15-20 minutes, during which time, there can be a variety of different sensations. These can include heaviness, a dull ache, tingling or travelling sensations. Studies explain this, as the result of activating muscle fibres in the area. The releasing sensations felt, are generally so slight, that many clients drift off to sleep during their treatment. Side effects of acupuncture are minimal but can include tenderness, bruising, muscle fatigue, and dizziness. So what effects does acupuncture have on the body? Benefits of acupuncture include releasing tension, restoring movement, reducing pain and rebuilding fibres. Individual results do vary, but as a general rule, expect to see changes at the 4th treatment mark, with optimum results by the 8th. An initial consultation and treatment is 90 minutes and $120. All follow up treatments are 60 minutes and $80. A HICAPS claiming facility is available on site, for those in private health funds. So how safe is all of this? It can be difficult finding a trusted acupuncturist. 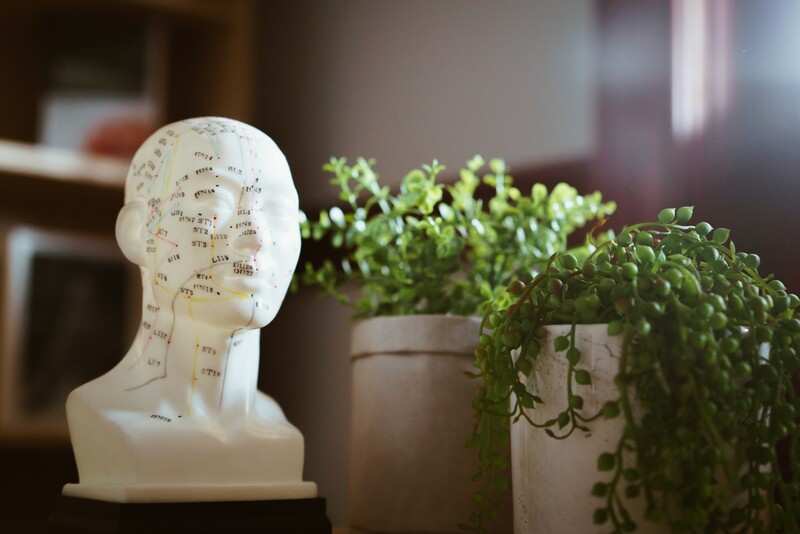 The Acupuncture Room operates under a strict code of conduct, with all treatments being performed in accordance, with rigorous safety and control guidelines, for acupuncture practice. To find a day and time that works best for you, check out our online booking system. Book your next appointment online today. It’s simple and easy to navigate!